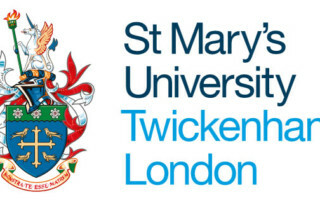 Operated by our sister agency, First Star UK, the main focus of First Star St Mary’s is a 4-week residential academy taking place on the St Mary’s University main campus. In addition to the summer academy, there are monthly Saturday academies throughout the rest of the year. Academy students live on campus in the halls of residence for the duration of the summer academy and are immersed in university life. The Students’ first summer academy takes place between years 9 and 10, and they remain with us for the next 4 years, throughout GCSE and A-level education.